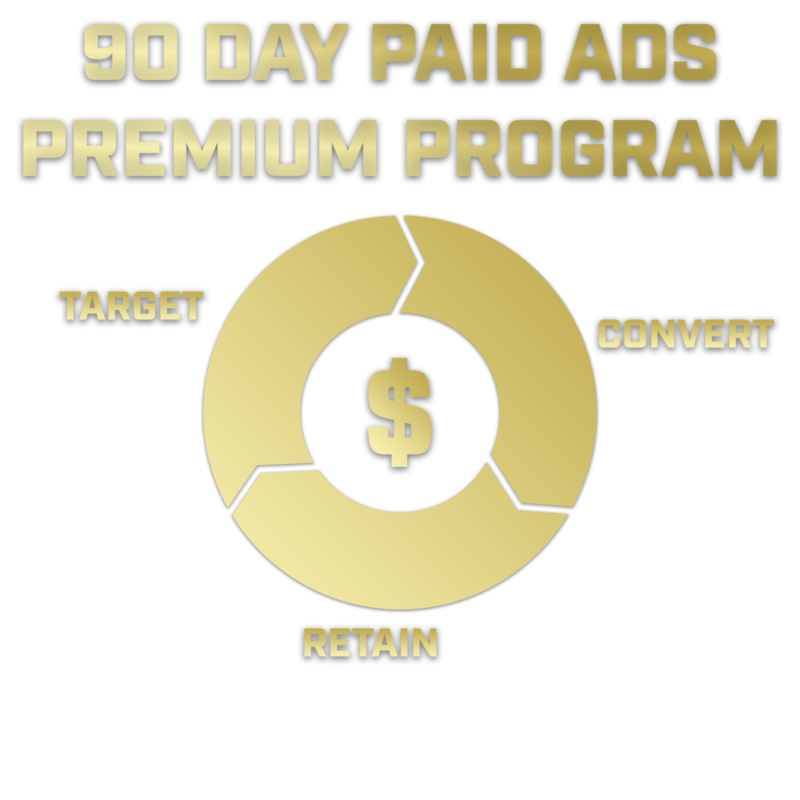 In 90 days, we help completely transform your marketing and advertising efforts. We help you take your business to the next level with marketing to your qualified target market and reaching potential customers. We just need your creative media assets such as videos and photos, then our experts will get started on building your campaigns. Within 14 days, your new marketing strategy will be implemented only after we get admin access and when we receive your approval to begin. If you apply and we decide to work with you, it is because we genuinely believe we will get results for you. This 90-day program is a fixed 3-month agreement and then after that it is month-to-month. Yes, I want to apply for the 90 Day Paid Ads Premium Program. Thank you! We will get back to you soon after we have reviewed your application.